Great theme. The design is simply beautiful &amp; elegance. 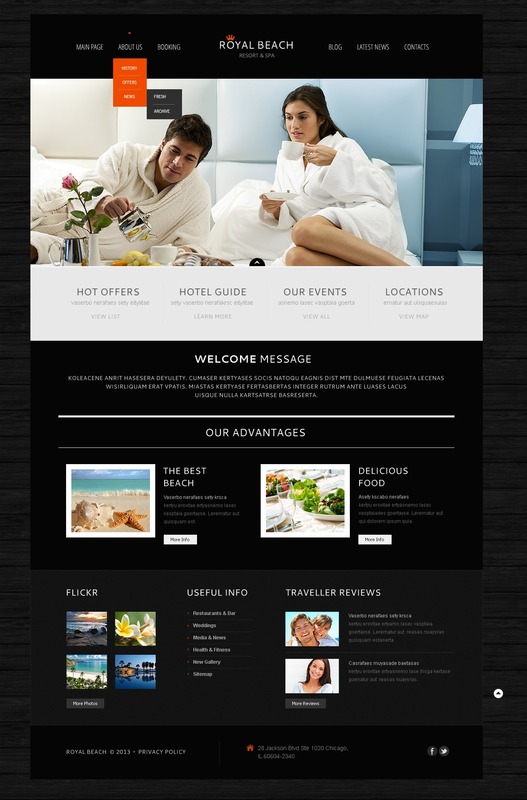 With clean layout, it is one of best theme for hotel / hospitality site.